Cyber criminals found a new trick to use Adobe Flash to launch malicious attacks. Recently, researchers discovered another zero-day flaw that has been exploited in the Middle East via Microsoft Excel document. The malicious document has been spotted spreading via emails. However, it does not include any malicious content inside. However, when a target opens Excel file, it calls remote access server to download malicious content to exploit the flaw in Adobe Flash. This technique allows avoiding antivirus detection. Qatar because the domain name used by the attackers was 'people.dohabayt[. ]com', which includes 'Doha', Qatar's capital. The domain is also similar to a legitimate Middle East recruitment website ‘bayt[.]com’. The malicious Excel file also included content in the Arabic language. It seems that the main targets might be embassy workers, such as ambassadors, secretaries, and other diplomats. Fortunately, the flaw was patched and users are urged to install updates (CVE-2018-5002). Malicious email attachments can be easily identified by the major security programs. However, this time attackers found a way to bypass detection because the file itself is not dangerous. This technique allows exploiting Flash from a remote server when a user opens a compromised Excel file. Therefore, security programs cannot mark this file as dangerous because it actually does not include malicious code. Meanwhile, this file requesta a malicious Shock Wave Flash (SWF) file which is downloaded from the remote domain. This file is used for installing and executing malicious shell code which is responsible for loading trojan. According to the researchers, this trojan is most likely to open the backdoor on the affected machine. “To decrypt the data payload, the client decrypts the encrypted AES key using its randomly generated private key, then decrypts the data payload with the decrypted AES key. Adobe already released an update for Adobe Flash Player for Windows, macOS, Linux and Chrome OS. The critical vulnerability was detected in 29.0.0.171 and earlier versions of the program. Hence, users are urged to update to 30.0.0.113 version immediately. Adobe released CVE-2018-5002 patch that delivers a warning then a user opens an obfuscated Excel file. The prompt warns about potential dangers that might occur after loading the remote content. Installation of the updates is possible via update services in the program or from the official Adobe Flash Player Download Center. We want to remind that pop-ups, ads or third-party download sources are not a safe place to install updates. ^ Zero-day (computing). Wikipedia. The free encyclopedia. ^ Chenming Xu, Jason Jones, Justin Warner, Dan Caselden. Adobe Flash Zero-day Leveraged for targeted attack in Middle East. 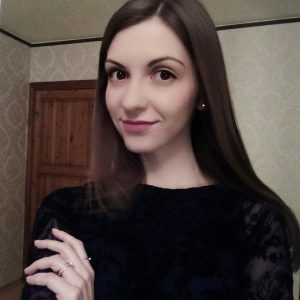 ICEBRG Blog. Cyber security news. ^ Liam Tung. 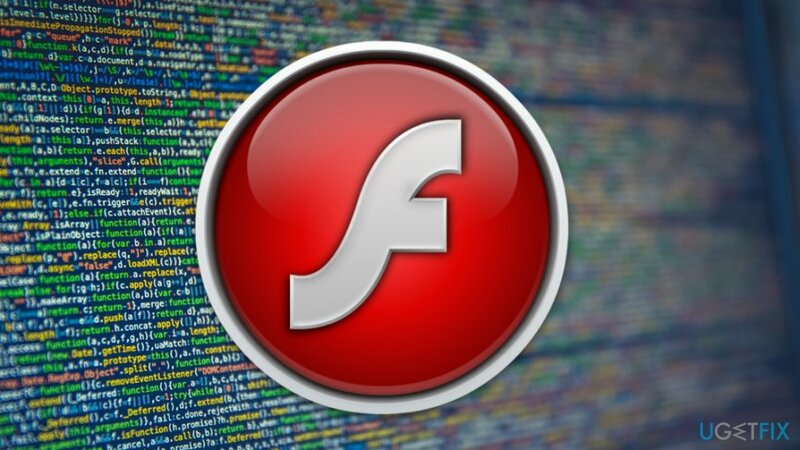 Windows users attacked via critical Flash zero-day: Patch now, urges Adobe. ZDNet. Technology news, analysis, comments and product reviews. ^ SWF File Format. Whatis Techtarget. Delivers technology-related definitions. ^ Security updates available for Flash Player | APSB18-19. Adobe Help. The official website. This entry was posted on 2018-06-11 at 00:24 and is filed under News.